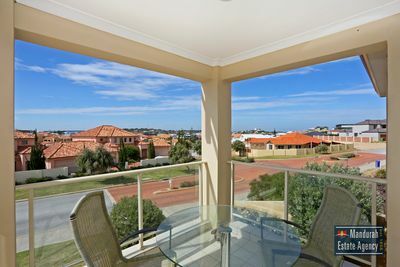 Situated in a beautiful beach side suburb, so close to the ocean you can hear the waves rolling in. 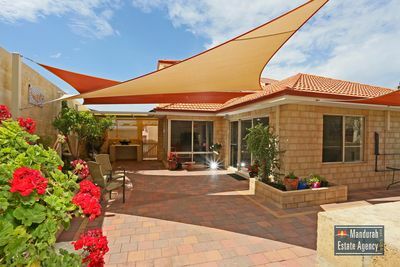 This immaculate family home is located in an idyllic street, protected from the elements and surrounded by quality homes. 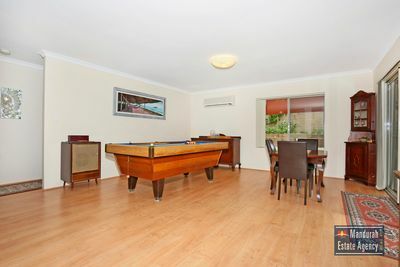 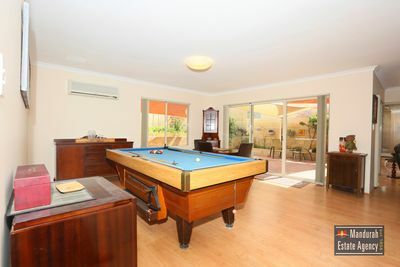 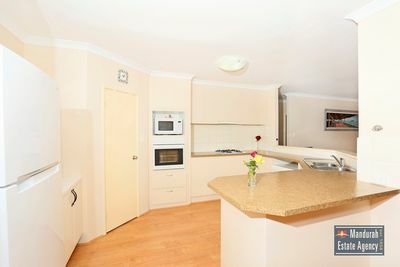 Boasting abundant living areas; lounge, dining, study and games room. Upstairs you will find a calm parents retreat with master bedroom, ensuite and living area with balcony overlooking the whole of Westview Parade. 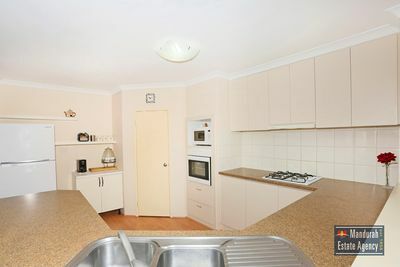 The delightful kitchen, designed for the modern family has an abundance of cupboards and spills into the games & living room. 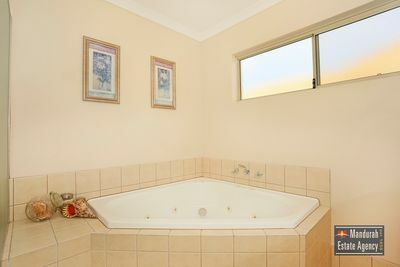 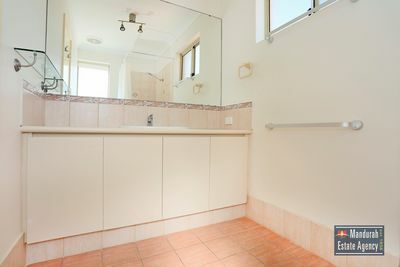 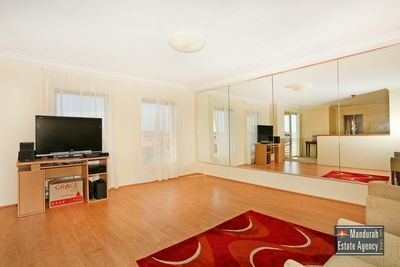 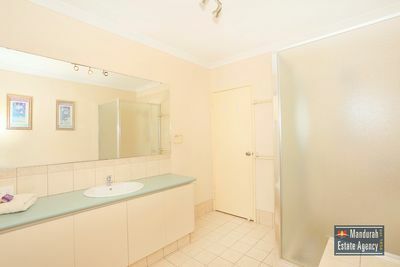 Two generous sized bedrooms downstairs & a spa bath to the main bathroom is sure to delight the children or visitors. 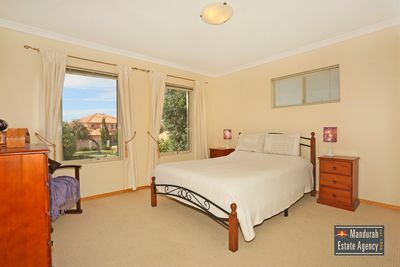 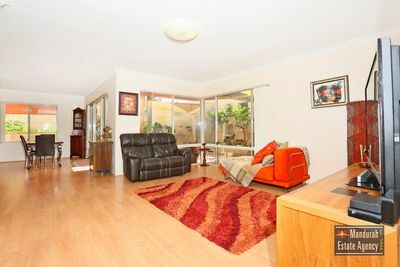 Year round comfort is assured with air-conditioning to the living area downstairs and parents retreat upstairs. 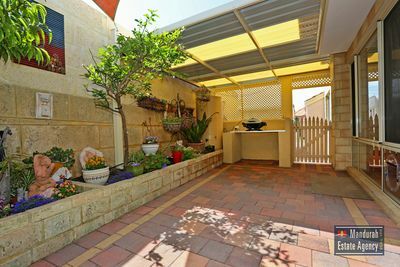 The protected and private patio area overlooks the reticulated gardens including boxed vegetable patch and fruit trees. 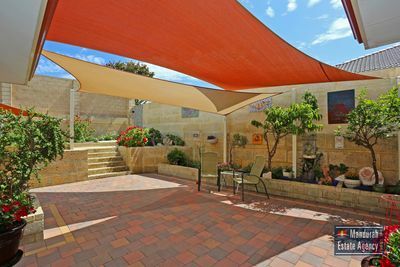 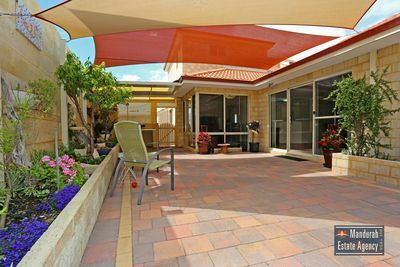 There are two shade sails strategically positioned allowing filtered sunlight onto the patio. 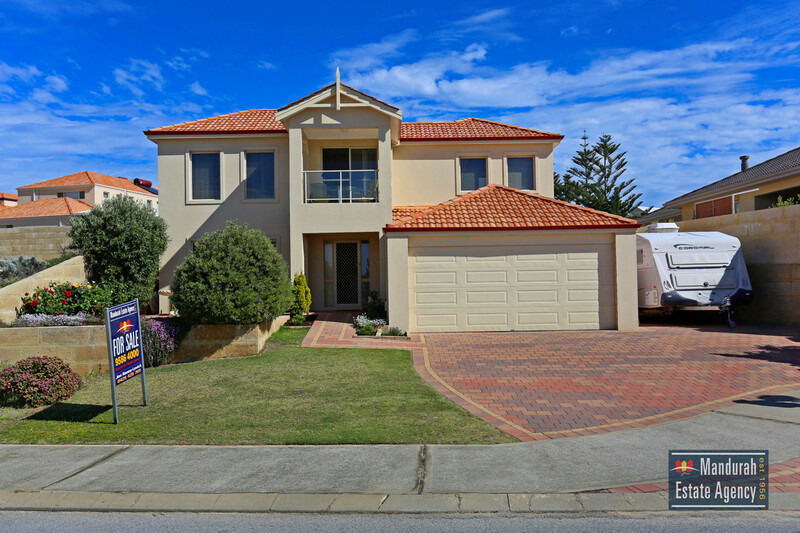 The rear gate provides access to Alexis Circle that leads to the beautiful Avalon Beach – what a bonus! 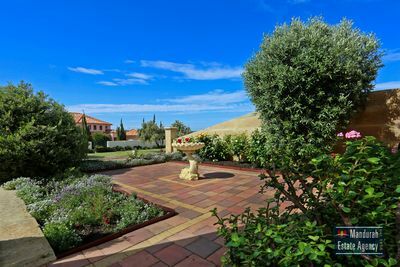 There is ample room for a boat and caravan alongside the double garage as well as a small accessible workshop – this delightful property is sure to impress from start to finish with overall impeccable presentation. 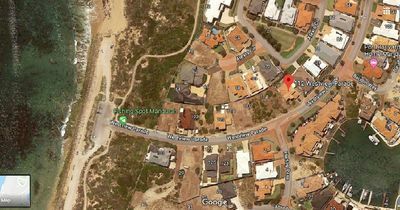 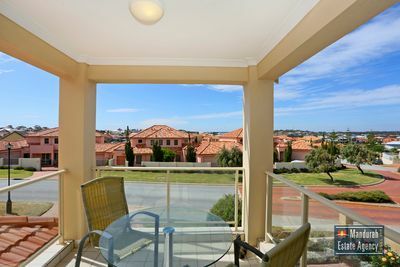 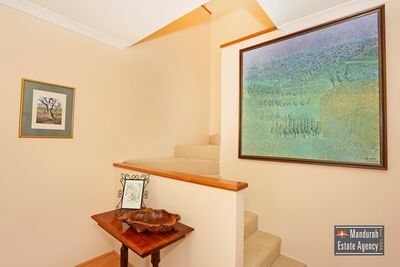 Set in arguably the finest residential area in Wannanup, just a short stroll from cafes, canals, ocean beaches, fishing sites and beautifully maintained parks, I invite you to come and Make The Discovery yourself . 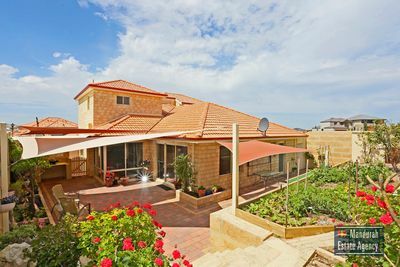 Call Exclusive Selling Agent Jon Kenny-Levick today and make sure you give yourself the opportunity to secure a fantastic property in this sought after location.